If you're planning on attending this year's Super Bowl in person you should prepare for one big drawback (two if you count missing the TV commercials). 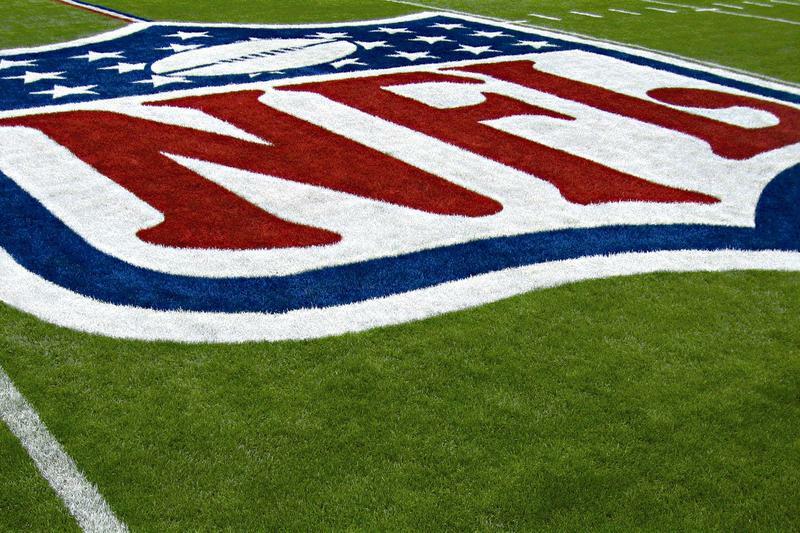 This year the NFL will block attendees from streaming the big game while inside the stadium in an effort to keep its Wi-Fi and cellular signals online and usable. You wouldn't think anyone would need to stream the game on their phones when it's happening right in front of them, but apparently it's become an issue in recent years. Speaking to Ars Technica, NFL executive Michelle McKenna-Doyle said that last year they were forced to block mobile streaming mid-game. This year the game's organizers aren't taking any chances. "While we do know that people like to look at replays on their phones and there are some people who like to stream certain amounts of video in the game, the vast majority of our fans want to watch the game on the field, watch the replays on the jumbo board, and participate in the event more than they want to be checking their phone," McKenna-Doyle explained. The NFL plans to release a special app designed specifically for Super Bowl attendees, which will feature some exclusive content but won't offer streaming video or instant replays. Instead, sports fans should (hopefully) be able to upload photos and even short videos to their social networks throughout the game, while also checking stats and killing time between plays. The stadium's new Wi-Fi system, which was built using Cisco equipment and is supported by Verizon's network, is quite impressive. With 900 separate access points, organizers can isolate issues and even identify potential hackers without slowing down the entire system. AT&T offers similar service, including Wi-Fi access from more than 1,100 hot spots in the Miami Dolphins stadium. Even so, apparently Verizon's offering is still not powerful enough to support video streaming for the 82,500-seat stadium. Maybe next year.